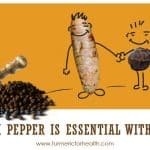 YES, black cumin seed oil may be taken with turmeric and black pepper combination and in the golden paste. 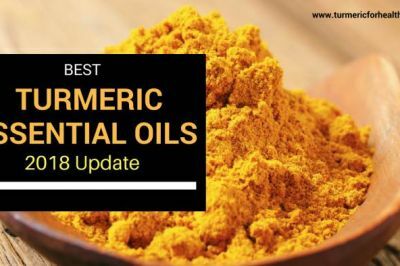 Studies do not report any toxicity or adverse effects of this oil with either turmeric or black pepper. Theoretically black cumin seed oil should help improve curcumin’s bioavailability but more research is required to confirm this. 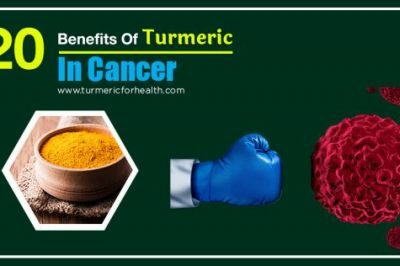 The black cumin seed oil has numerous health advantages, but there are very few studies that report its benefits in combination with turmeric and black pepper. The following points can be mentioned, based on the available research. 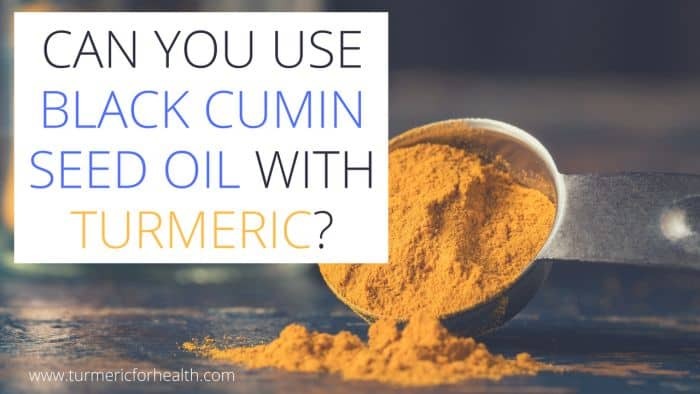 Can You Use Black Cumin Oil with Turmeric? 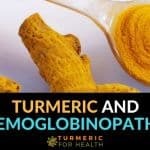 Turmeric is poorly soluble in water which reduces its absorption by the body. It is soluble in lipids and thus, is taken with healthy fats and oils. Olive oil or coconut oil is preferred for making golden paste due to their health benefits, easy availability and low risk of adverse reactions. Use of other oils and fats can be done, provided they be healthy and devoid of unwanted health effects and toxicity. Black cumin seed oil or the oil from Nigella sativa oilseeds is an essential oil and has been found to have positive effects on health with very low toxicity and allergies. 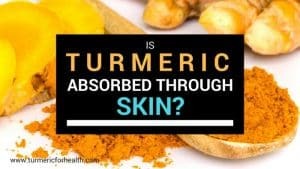 Thus, it may be a benefit to taking turmeric and black pepper with oil from black cumin seeds. 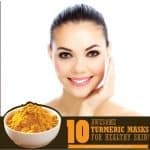 However, there are hardly any studies which explore the advantages or adverse effects of taking turmeric and black pepper together with black cumin seed oil. 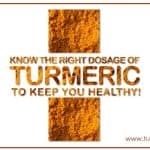 More studies need to be done to ascertain the improvement of turmeric‘s bioavailability by black cumin seed oil. Nigella sativa seeds have been used in various forms of ancient medicines. Recent researches have proved that these seeds have numerous health benefits. These seeds may contain 30-40% oil which is again full of health advantages. The fatty acids include oleic acid (24.6%), linoleic acid (56%), palmitic acid (12%) and linolenic acid (0.7%). The content of polyunsaturated fatty acids is more compared to mono-unsaturated fatty acids which contribute to lowering the cholesterol levels. 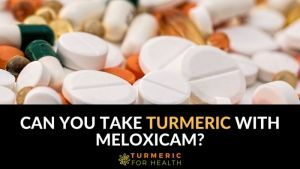 It also contains various antioxidants such as thymoquinone, carvacrol, anethol, and terpineol which can neutralize body toxins. Additionally, the oil is a potent anti-inflammatory, anti-microbial and immunomodulatory agent. 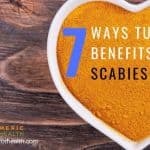 It could assist in the treatment of cancer, inflammatory disorders, liver and kidney toxicity, diabetes, hearing loss, skin and hair conditions, eczema, cardiovascular diseases, and neurological conditions, to count a few. 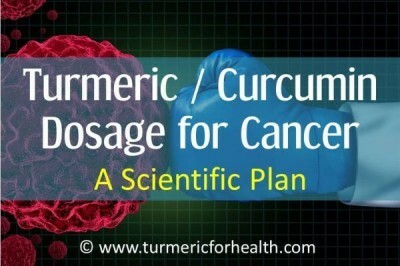 Beneficial effects of both curcumin and black cumin seeds have been recognised in cases of liver injury, epilepsy, urinary tract bacterial infections, staphylococcal infections, oral submucous fibrosis, and cancer. 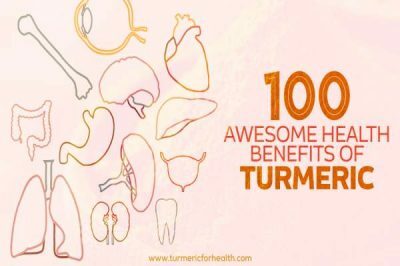 Few studies have reported positive effects when turmeric was taken in combination with black cumin seeds and its extracts. 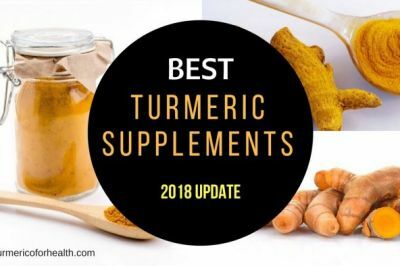 In a study, where turmeric was co-administered with black cumin seeds, all metabolic parameters were improved including BMI, blood pressure, body fat percentage, waist circumference, hip circumference, cholesterol levels, lipid profile, and blood glucose. 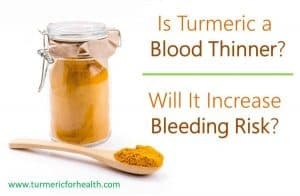 These results were more significant compared to when turmeric or black cumin seeds were given alone. 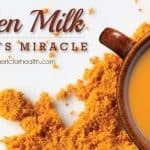 In another study, extracts from turmeric and black cumin seeds, given together, were able to relieve oxidative stress and toxicity from kidneys in animal models. 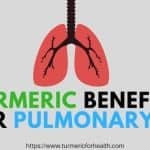 Thus, due to these benefits, taking black cumin seed oil with turmeric and black pepper may contribute to a better therapeutic effect. 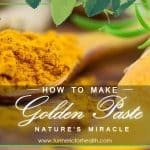 If you plan on making the golden paste with black cumin seed oil, it may be possible to store the paste for a long time as black cumin seed oil acts as a food preservative and prevents microbial contamination. 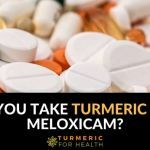 As turmeric, black pepper, and black cumin seed oil, all influence the metabolic health; it is essential to consider the dosages, especially when consumed with other drugs or supplements. 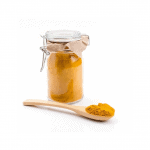 As a general precaution that we mention, please avoid taking large doses of Golden paste close to the time of taking any medicines. While consumption of black seed oil is found to be safe for liver and kidney health, studies conduct in the animal model showed that large amounts of aqueous extract of Nigella sativa seed may cause liver damage. However, we are concerned with black cumin seed oil consumption only, not seed extracts. And black cumin seed oil protects liver function. The oil may cause allergies in some people. Thus, before taking black cumin seed oil, consult a medical practitioner, especially if one has a prior health condition. One of the easiest ways is to just use black cumin seed oil instead of coconut or olive oil while making the golden paste. Please note, this will have a different taste! 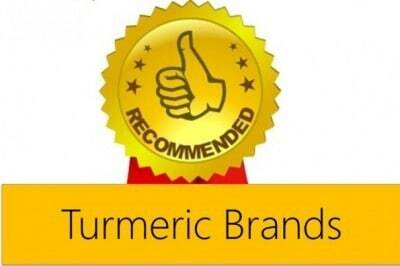 If you are confused which turmeric powder brand to buy, here is a list of recommended brands from our side. There are various ways one can make the golden paste, substituting your existing oil with black cumin seed oil is one such way. It not only has lots of health benefits in itself but also helps to preserve the paste for longer. Do try it and share your feedback! 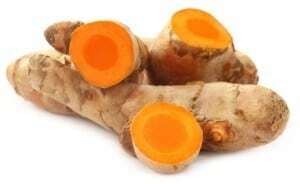 I use Tumeric + Forskolin as a weight loss supplement. Can I use black cumin seed oil at the same time?